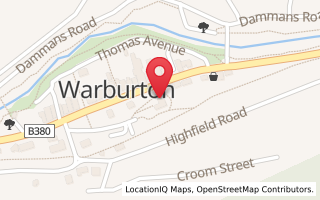 The Warburton Film Festival starts tomorrow. Enjoy! Now in it's 31st year - the Warburton Film Festival has lined up nine fantastic films over three days starting Friday 13th. And on Friday, now in it's seventh year, the 'Show Us Your Shorts' Short Film Competition. Tickets are free for short film viewing - but you must book. Use the website link from WarburtonInfo Film Festival page for more details, booking and session times. Help support Warburton film maker Matthew Holmes produce 'The Legend of Ben Hall'Support Kickstarter project for just $25 by July 7th.